You are here: Home / Free Samples | Freebies | Free Stuff / Yummy! 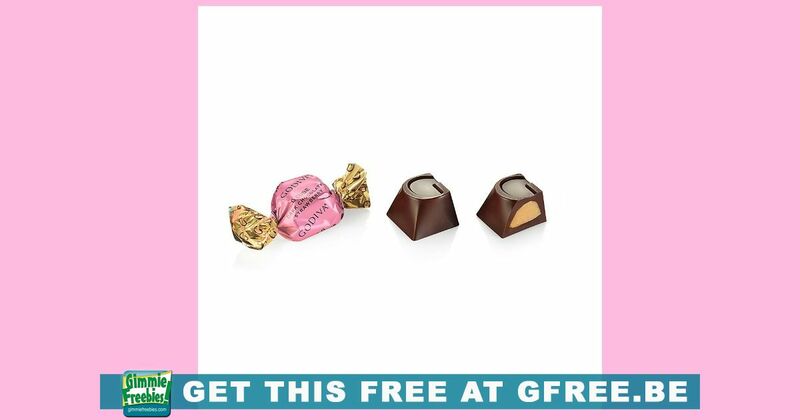 FREE GODIVA Dark Chocolate Strawberry G-Cube! Yummy! FREE GODIVA Dark Chocolate Strawberry G-Cube! Yum! Hey Chocolate Lovers! Mark your calendar for this yummy goodie! GODIVA will be handing out a free Dark Chocolate Strawberry G-Cube from February 2nd through February 16th. No purchase necessary. No coupon needed.